Corporate Uniform Suiting for companies in Chennai. We at RSM Uniforms maintain a wide range of Corporate uniform fabrics catering to corporate and other MNC’s in Chennai. 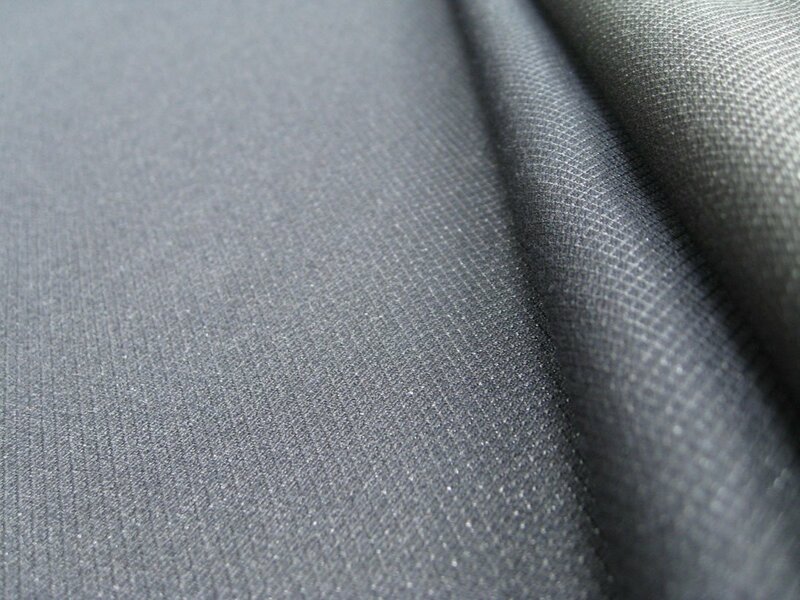 The suiting fabric are available in vivid range of colors made up of Poly/Viscose yarn. The fabric is breathable and has a perfect blend to suit the tropical climate of Chennai. The mostly sold colors are Navy blue and Black and we always stock a minimum of 1500 meters in these colors. We have varied range of fabrics starting from Rs.125/- per meter. We are successfully selling these fabrics to Automobile sector, Mobile companies, Colleges, Schools, Hospitals, Hotels and other corporate and Iron and steel manufacturing companies. There will no fading of color or forming of bubbles on this fabric.